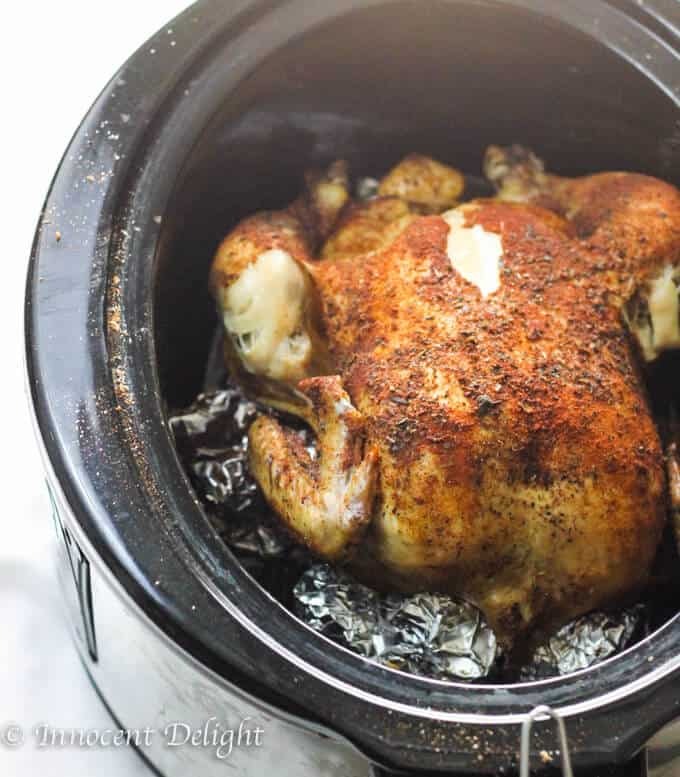 Only 5 minutes of preparation is needed for this amazing Slow Cooker Whole Roasted Chicken. Spice it up. Set it and forget it. The most juicy chicken you could ever imagine. 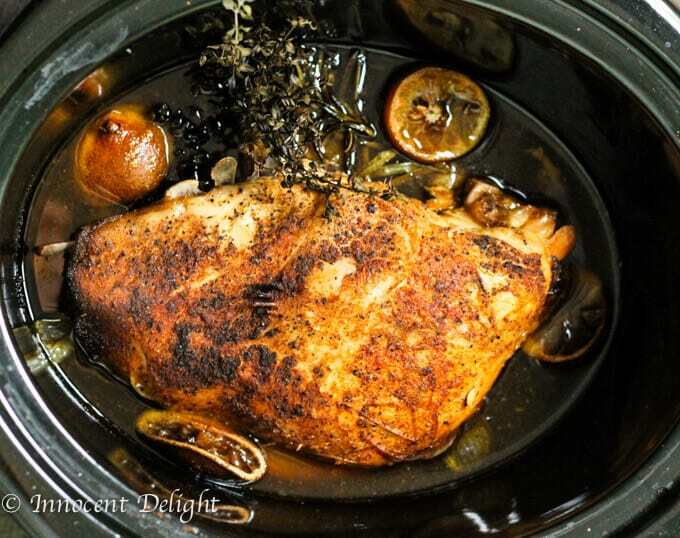 The recipe for this Slow Cooker Whole Roasted Chicken was originally published in March 2015. Because of its popularity I updated it with providing additional information. 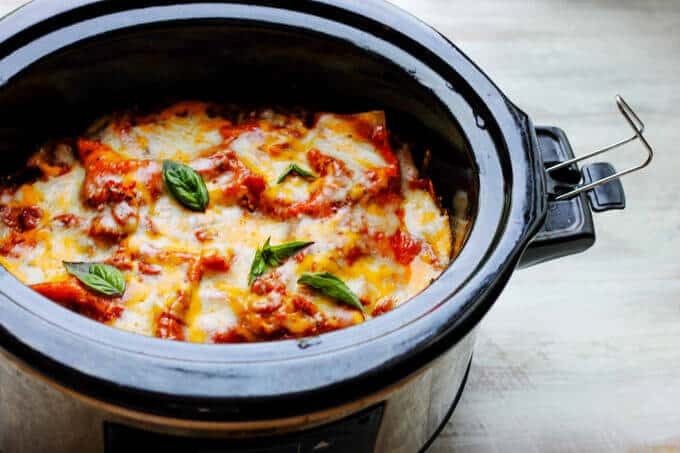 The cold months are ahead of us and even though I think that slow cooker is a perfect dish to cook with all year round, the fall and winter are the seasons when it is mostly used. 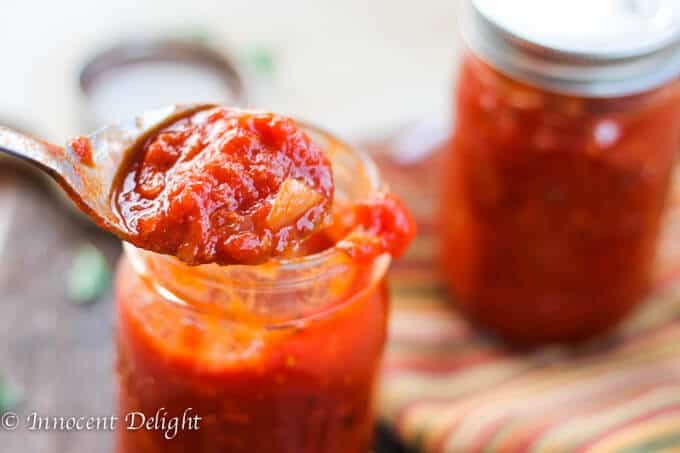 If you don’t cook in slow cooker during the summer, it’s time to bring it back to live. 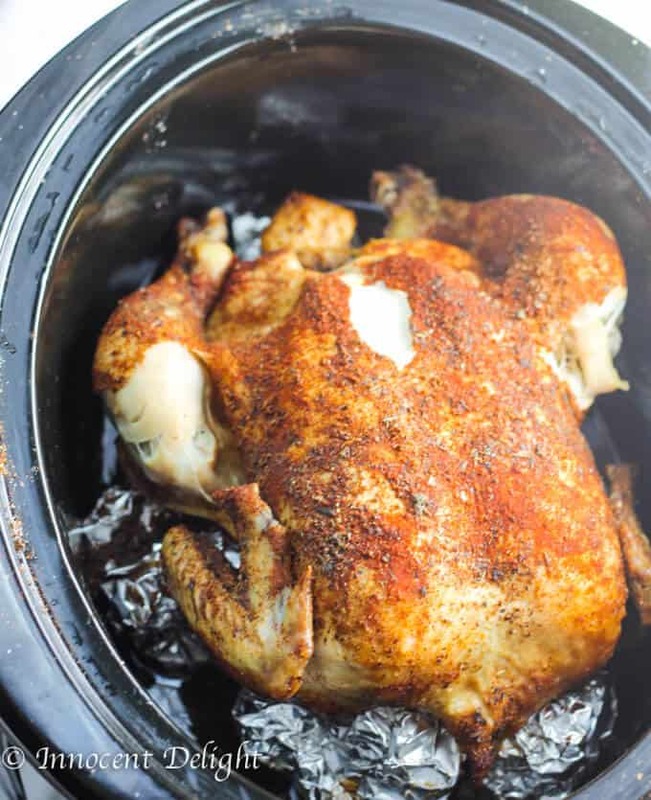 You can have this perfect Slow Cooker Whole Roasted Chicken for your next Sunday dinner with no effort whatsoever. It only takes 5 minutes of your time to prepare it and then the crockpot finishes the job. 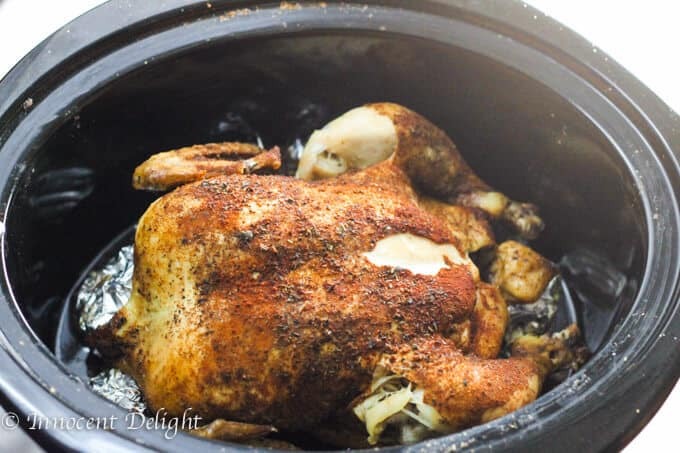 I’ve made this Slow Cooker Turkey Breast in a slow cooker before, on numerous occasions, and I usually achieve a very crispy skin. As you can see from these photos, the same is true for my chicken. I’ve been asked before, how do I achieve this crispy skin from a crockpot? Do I fire it under the boiler to finish it off? The answer is: no. Maybe it’s my slow cooker, because it always comes out like this. Crispy and delicious! 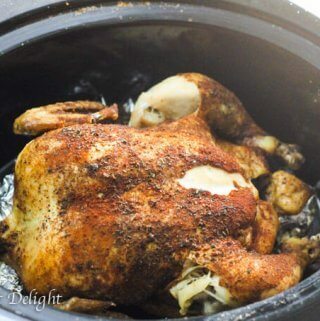 Slow Cooker Whole Roasted Chicken is very tender. It will fall of the bone. The photos show it all. You’ll never achieve this much moisture in a chicken by roasting it in the oven. Don’t get me wrong, I absolutely love oven roasted chicken. But, my point is that the chicken made in slow cooker is a totally different meal. The juices will simply pour from this bird. You can also use the juices to baste on top of the chicken if you wish, or even make a gravy out of it. I also make it a point to use brined chicken, so that too may add to the level of moisture and taste of this fabulous chicken. I do most of my grocery shopping in Trader’s Joe and they carry brined organic whole chicken. & salt and pepper; but possibilities are endless. Remove the chicken carefully, carve and serve. I would like to know if you added water at all? It looks great and I am definitely going to try this! Do you need to defrost the chicken? Yes, I wouldn’t use frozen chicken. I’m wondering if you could use potatoes wrapped in foil for the bottom and place the chicken on top of it?! Approx. what size chicken did you use – was it a roaster or a small whole chicken? I cooked my chicken for a full 8 hours on low and it did not come out crispy in the slightest. It was thoroughly cooked temperature wise but the skin was soft. Where did I go wrong? Maybe it depended on slow cooker. I’m not sure. I never had this issue. So mine barely fits in the slow cooker and the lid is touching it? You think it will still work? I supposed I could always put it in the oven at the end. Try it and yes you can always put it in the oven. to come Home to that delicious smell of chicken and even better because it’s been cooked and ready to eat !